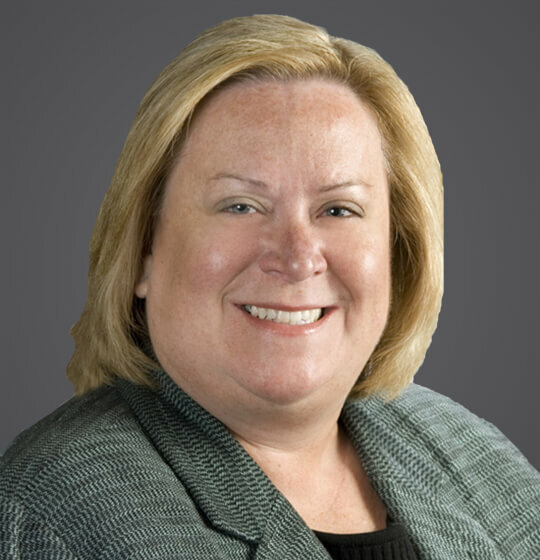 Ellen is an employment litigator who has a knack for understanding her clients’ interests and helping them successfully execute their company’s litigation goals. Her in-house experience helps her take a pragmatic view of litigation and work with clients to accomplish their internal, as well as external, goals and objectives. An age and disability discrimination case brought by a former service technician laid off during a reduction-in-force. A sexual harassment and retaliation case brought by the only female carpenter on a large construction project. August 26, 2013 - SHRM.org - "Firefighters Who Alleged Exam Had Adverse Impact Were Properly Promoted"
October 5, 2016 - SHRM Online - "Texas Roadhouse Ends Sexual Harassment Suit for $1.4M"
June 5, 2014 - SHRM.org - "No 'Smoking Gun' Needed in Discrimination Claims"
The Sixth Circuit Court of Appeals recently reminded employers that, even under the more liberal standard for establishing a disability under the Americans with Disabilities Act Amendments Act of 2008 (ADAAA), an employee who claims he or she cannot perform the major life activity of “working” has to do more than prove a substantial limitation in working in a single specific job.